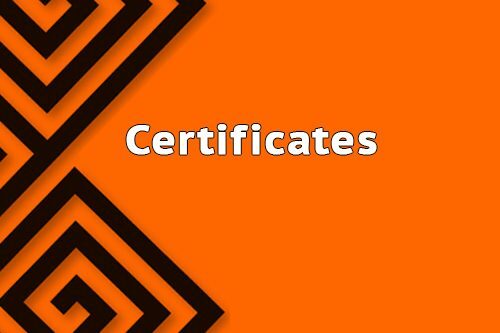 Reward your customers, employees, suppliers and representatives with a well designed Certificate. Just pick the design you like through thousands of possibilities and Low Cost Web Agency will take care of the customization with the data you want. 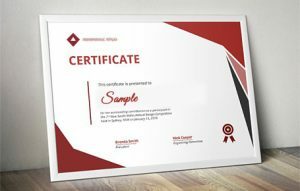 We deliver the source and Print-ready files. Buy now!